Is This Your Dream Home & Property? 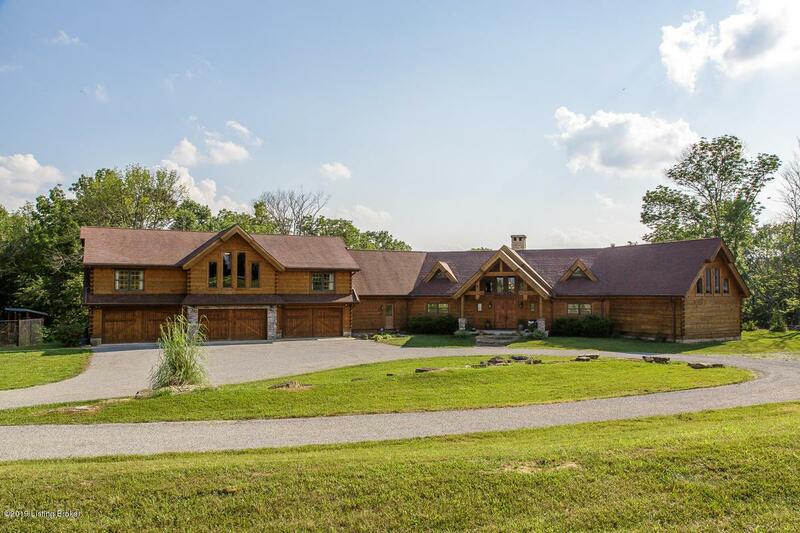 Located off Hwy 42 in Goshen this one-of-a-kind home sits on 70 acres and offers 5 Bedrooms, 3 Full Baths, 3 Half Baths and 11,378 sq. ft. of finished living space. See a complete list of FEATURES & DETAILS in the Documents section. Other features include: 6 Car Garage, 2 Tennis Courts, 3 Laundry Areas, 3 Fireplaces, an open-concept floor plan, a high-pressure Walk-in Vault, an Indoor Shooting/Archery range, Geo-Thermal heating, 4 Water Heaters, numerous Walking Trails, streams, campsites, 2 Outdoor Shooting/Archery ranges, a Barn, spectacular rock formations & gorgeous views. The left side of the home offers a Family Room/Kitchen/Laundry & could be a separate living quarters. Built w/ exceptional thought and the highest quality. Watch the VIDEO too!A Hallmark Channel movie was filmed at the home in 2018 and airs October 2019. 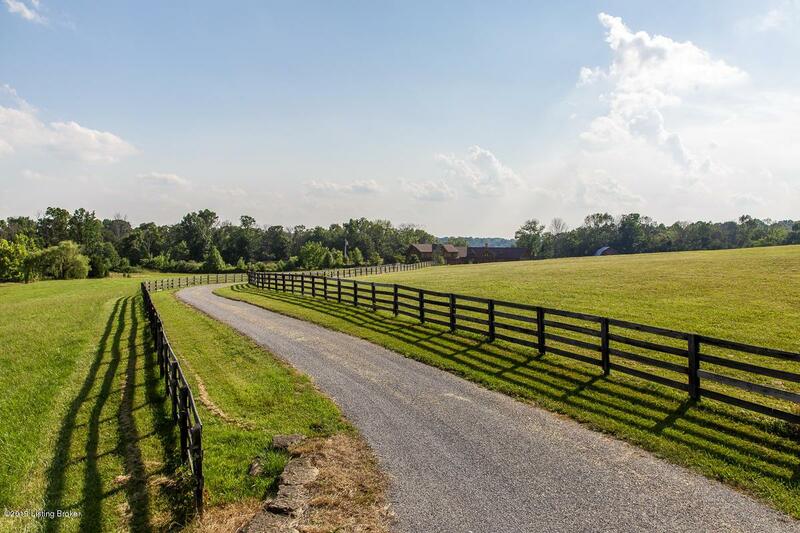 Resort-style living year round with this home and land.